A home inspection protects you against investing in a house with hidden defects. If you purchase the home with a loan backed by the Federal Housing Authority, you have an extra degree of protection. Your lender will send an FHA-approved "fee appraiser" out to make sure the property meets FHA standards. Although the appraisal has elements of an inspection, it's actually an appraisal, so consider it an adjunct to, rather than a substitution for, your home inspection. An appraisal is an estimate of market value prepared by licensed appraiser. The appraiser determines the value by comparing the "subject" home to recently sold homes in the same area. Market value is important for two reasons. First, it tells you that you're paying a realistic price for the home. 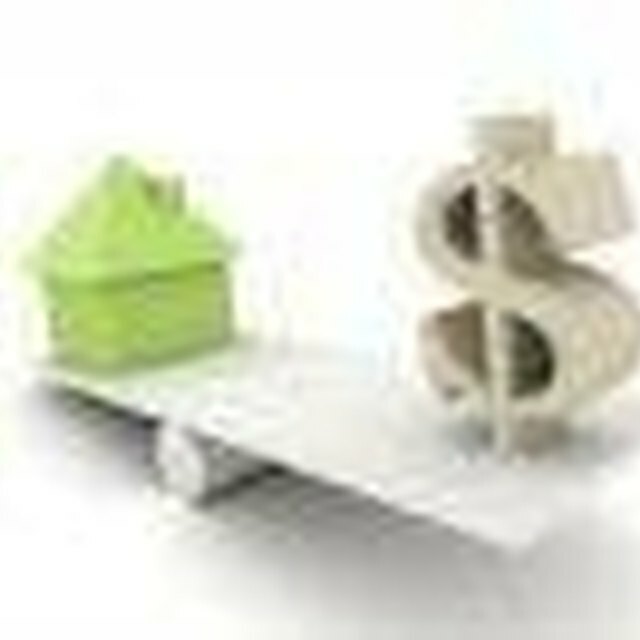 In addition, it's proof for your lender that the home is worth enough to make the lender's investment a safe one. An FHA appraisal takes a general appraisal a step further by considering both the home's market value and its condition. The FHA only insures loans for homes it considers safe and in good repair. The fee appraiser conducts a cursory inspection of the home to make sure it meets FHA standards. Fee appraisers' functions are primarily financial. They must be licensed or certified to perform appraisals in the state where they work. Licensing requirements include classroom instruction in appraisal processes and procedures and market analysis, followed by rigorous field training. Home inspectors, on the other hand, may or may not be licensed, depending on the state they practive in. They earn their credentials through classroom instruction on evaluating residential structures and systems, followed by extensive field training. They focus on construction- and maintenance-related issues as well as adherence to local building codes. An FHA appraisal gives you a general overview of the condition of the home, and determines whether the plumbing, electric and heating systems function. It also identifies such potential safety issues such as peeling paint and outdoor tripping hazards. If the home fails the inspection, the sale is contingent on repairing the problems. An inspection goes into much greater detail about the home's structural integrity and the condition of its systems. A good example of the difference between the FHA appraisal and the home inspection is the roof. Whereas the FHA appraiser looks for signs of leaks by entering attic space far enough that the appraiser's shoulders are in the space, a home inspector goes all the way into the attic and also inspects the roof top.